Since June the 6th 2009, on municipal elections, Ainazu, Liepupes Salacgrivas local governments got together in one Salacgriva municipality. 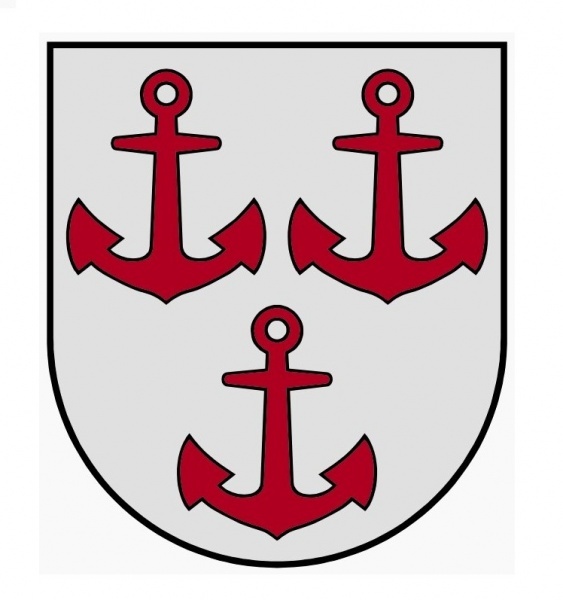 They all have fishing traditions, the life vein Via Baltica, and a rich cultural life, this is the place where live and work smart, industrious and brave people. River, sea, freshly winds and the people are the ones that lead us to work. In our ports vessels are entering and leaving, urban and rural life is active and people are developing business. Car currents flowing through our county, to stop and view the sea, ships calling at the port and enjoy the life around us and also a little further. Chef competition has a major part in Salacgriva herring eater’s festival. The main goal is to popularize herring assortment in everyday and festival life, and stimulate culinary creativity. 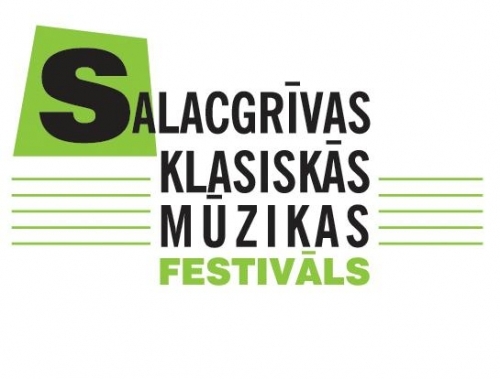 In Salacgriva from July 29th till August 7nd 2016, will take place the VII Salacgriva International Classical Music Festival, where will perform the best Latvian and world classical music performers. The festival aims to show the diversity of classical music - the sound is just as wonderful when the world's best performers, both novice and Jazz Orchestra are playing concerts in crowded concert halls, churches, outdoor on water floating stage. In the summer of 2016 Salacgriva will hold the sixth International classical music. The organizer of this festival is Salacgrivas classical music festival fund, whose founder is the festival's author and founder, Virtuosi Moskvi and Mozart's Quartet first violin, the great Russian violinist and teacher Alexey Lundin. Continuing the traditions, brilliant musicians from Russia, Italy, Spain, Austria, Germany and Latvian will take part in the festival. Come, enjoy the coastal charm of Salacgriva municipality! You will not find the rush of large cities here – with great pride in every word the locals will confirm that Salacgrīva is probably the greenest municipality in Latvia. We know well what our treasures are, especially one of them – celebrations. If you are ready, we will show our festivals to YOU! In the summer of 2015 Salacgriva will hold the sixth International classical music. The organizer of this festival is Salacgrivas classical music festival fund, whose founder is the festival's author and founder, Virtuosi Moskvi and Mozart's Quartet first violin, the great Russian violinist and teacher Alexey Lundin. 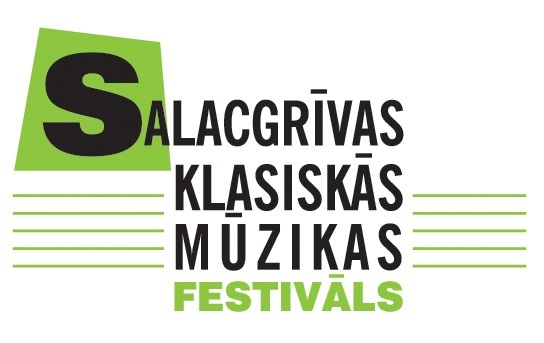 In Salacgriva from August 1st till August 10th 2014, will take place the V Salacgriva International Classical Music Festival, where will perform the best Latvian and world classical music performers. The festival aims to show the diversity of classical music - the sound is just as wonderful when the world's best performers, both novice and Jazz Orchestra are playing concerts in crowded concert halls, churches, outdoor on water floating stage. Masterclasses give the opportunity to share experiences and creative experience. Salacgriva classical music festival will hold masterclasses for talented Latvian music school children, students and also foreign students. Goals. Locate and popularise music bands that play in acoustic manner. Encourage the development of the acoustic playing manner. Encourage the interest in society and promote its involvement in popularising the acoustic playing manner. Pariticipants:In the competition vocal instrumental bands of various music styles(jazz, jazz-rock, folk, folk-rock, blues, pop, etc.) are welcomed. They must meet the following criteria: at least 3 participants; they are using only acoustic music instruments in their performance. Salacgriva Municipality in 3 Days. Salacgrīva Municipality is located in the territory of Ziemeļvidzeme (Northern Vidzeme) Biosphere, and therefore features highly versatile and differing natural landscapes. With their sandstone outcrops, the landscapes of the Salaca attract many water tourists, whereas the Randu Meadows is a place favoured by observers of birds. 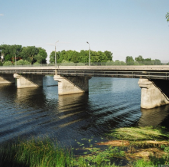 For this reason, we invite you to see, feel, and enjoy the beautiful nature of Northern Vidzeme, the towns with their special charm, the endless flow of the rivers, the wind in the pine-tops, and the sea with the ever inimitable sunsets. Stopovers: Dunte, Jelgavkrasti, Salacgrīva, Ainaži. Third Salacgriva classical music festival 2012, 27th July – 4th August. In Salacgriva this summer, from 27th July till 4th August, will take place the Third Salacgriva classical music festival(Nature and Music). 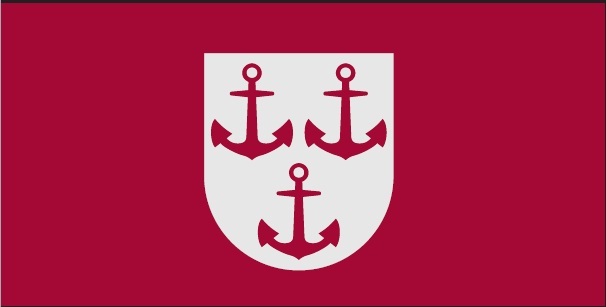 “Salacgrivas music festival” time and place - Salacgriva Culture House, Lielsalaca Lutheran Church, Mary Goreti Salacgriva Catholic Church, and Kuivizu yacht port floating platform. Festival music lovers are invited to meet with musical performers and singers from Latvia, as well as with musicians from Russia and the Czech Republic. Music Festival during the week will be held also a camp – where the most talented children of Latvian music schools will have master classes, led by the Moscow Conservatory teachers, brightest Latvian musicians and other very talanted teachers. What do you know about Salacgriva? I just know where it is located. I don't know anything about the city.